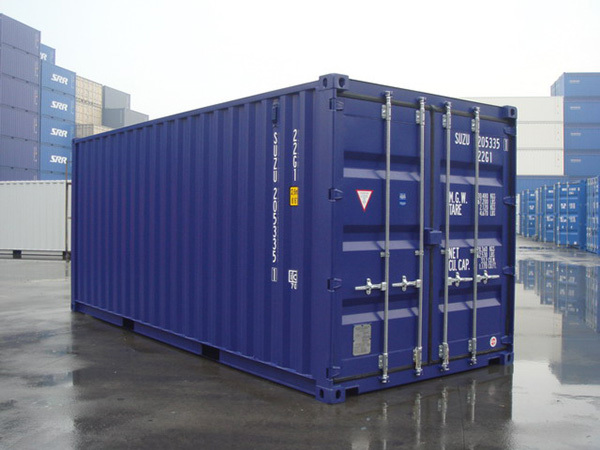 Our specialised container service by road operates out of Purfleet, Tilbury, Thamesport, Sheerness and Dover ports. single 45ft / 13.6m | single 40ft | single 30ft | 20ft. In addition, we offer traction services utilising our tri-axle units, which are capable of handling 44 tonnes GVW. Contact Graham or Ian for further information about our container service and to discuss how we can meet your container transport needs.